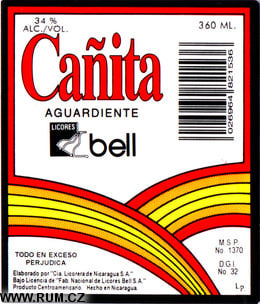 Only 31 of 92 labels are shown. 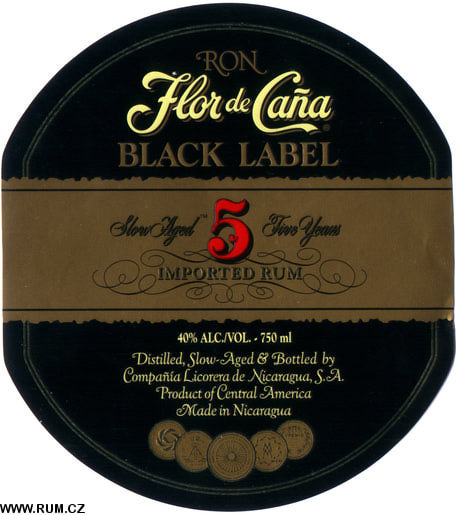 Underplayed labels are variations with minor differences. 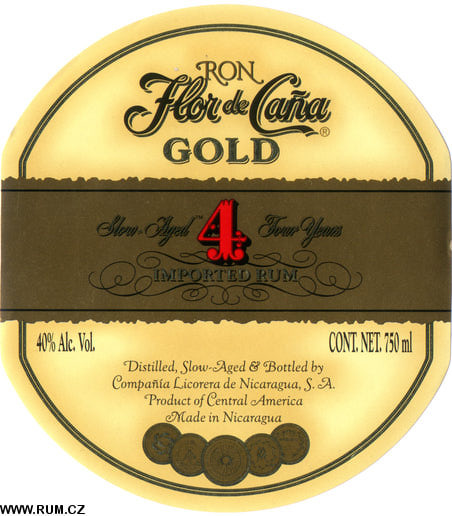 Related links: Companía Licorera de Nicaragua, S.A.
1890 - One hundred and twenty kilometers west of the capital city, in Chichigalpa, Nicaragua, company is founded. 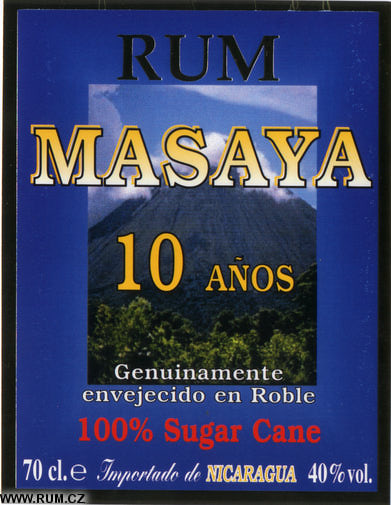 Its initial purpose was to develop a large sugarcane plantation in western Nicaragua, lands with a proverbial penchant for growing crops like sugarcane. 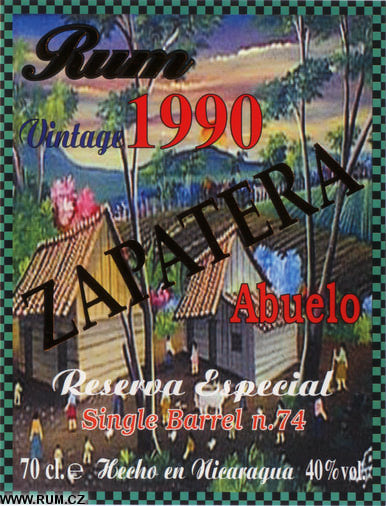 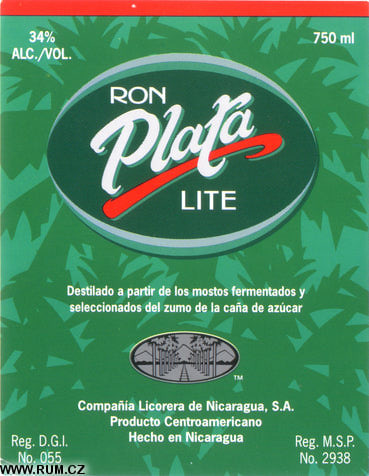 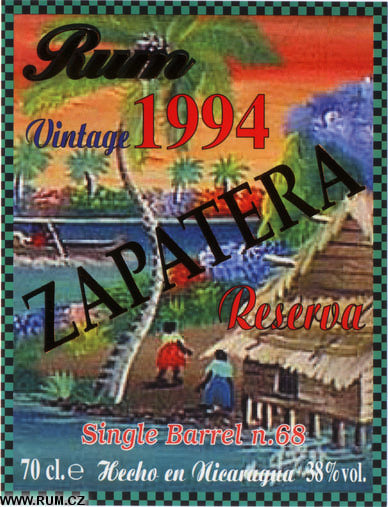 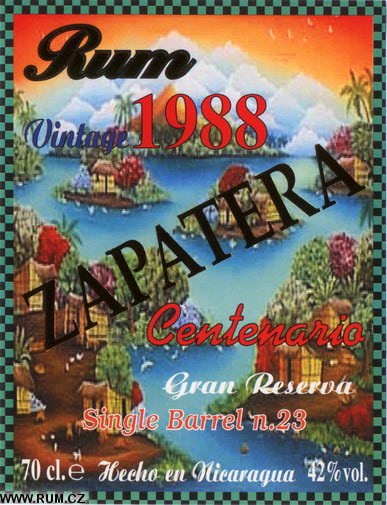 1937 - An independent company is founded within the plantation, Compania Licorera de Nicaragua, which was dedicated to producing and marketing rum. 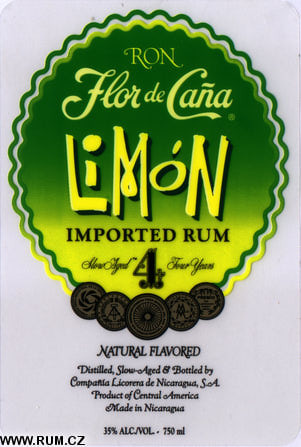 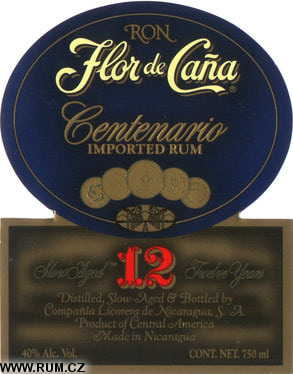 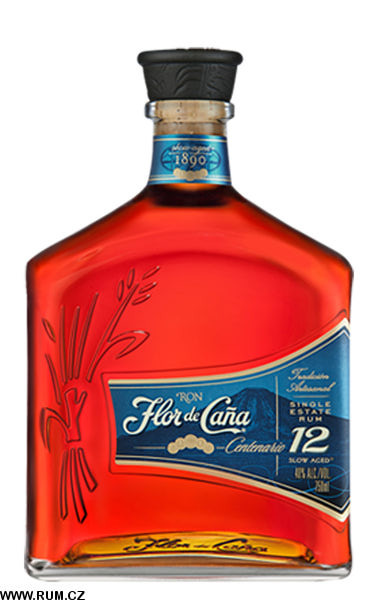 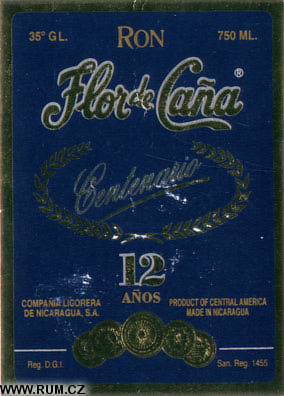 So was born the brand Flor de Caña. 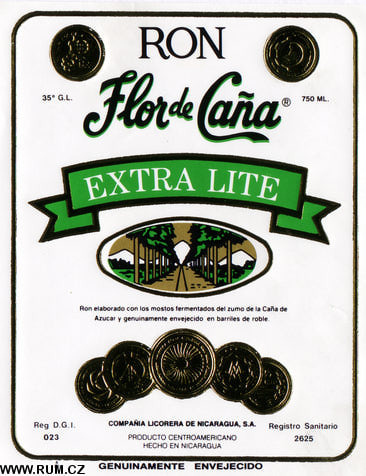 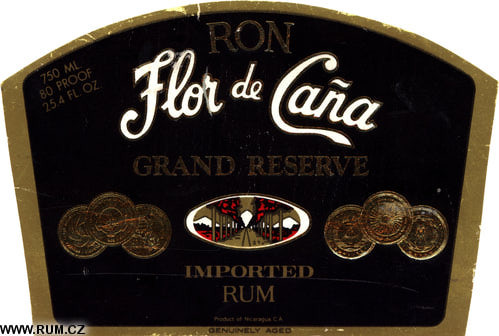 1950 - Casa Pellas, founded by Mr. Carlos Francisco Pellas Vivas, becomes the first distributor of Flor de Caña products. 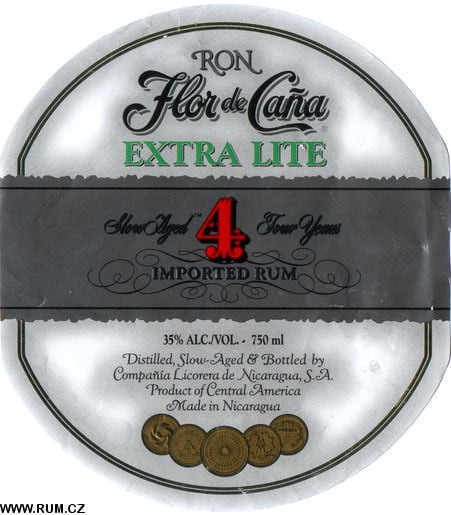 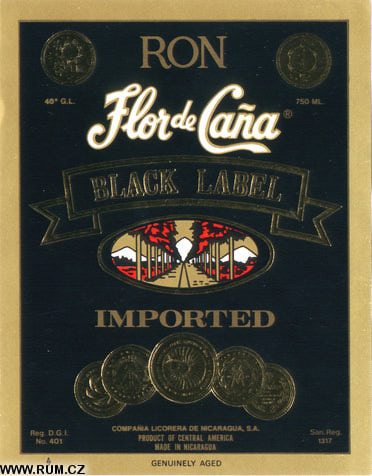 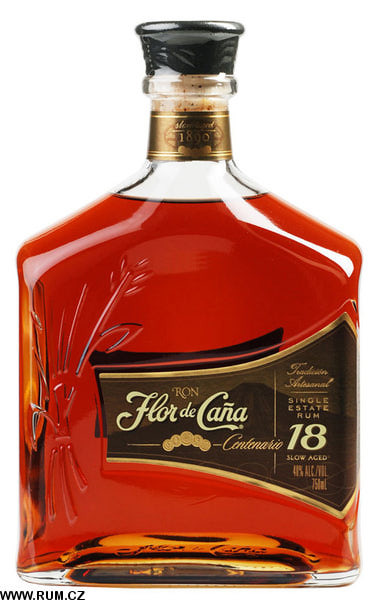 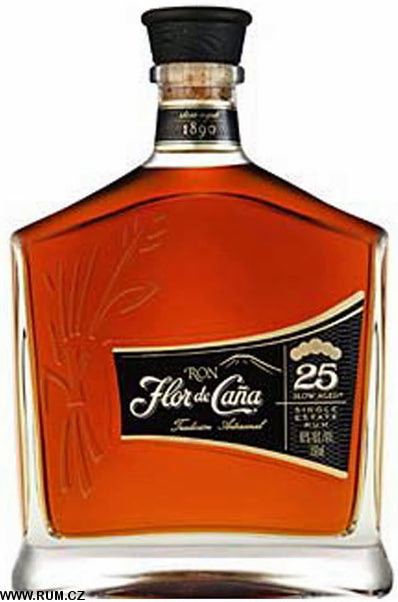 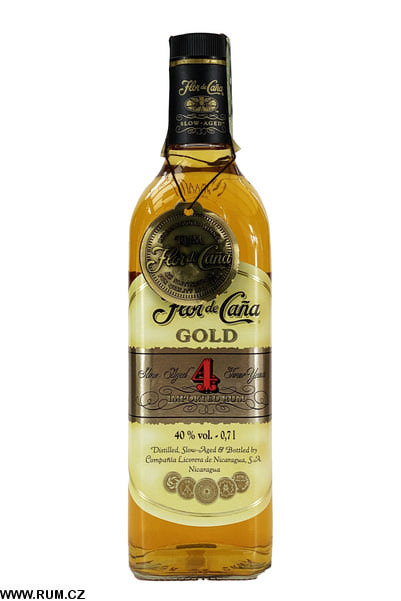 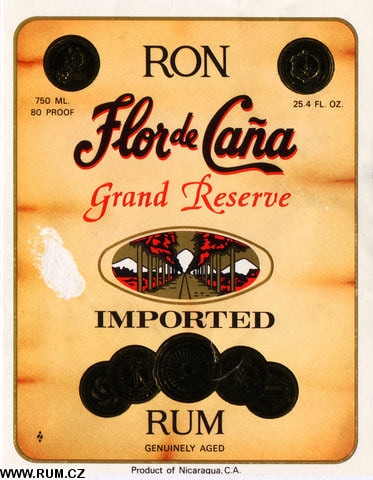 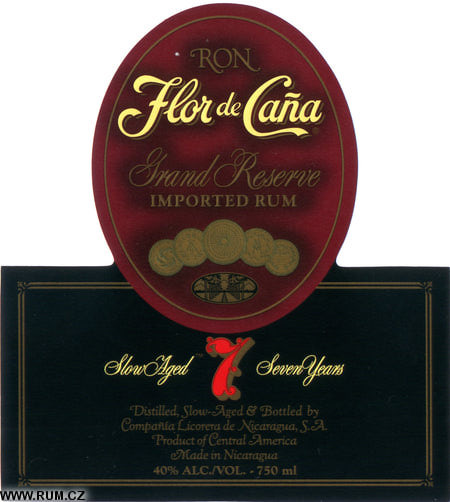 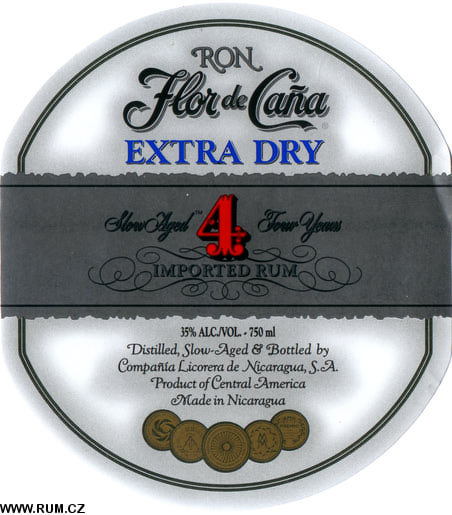 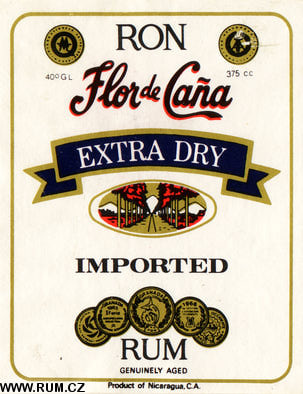 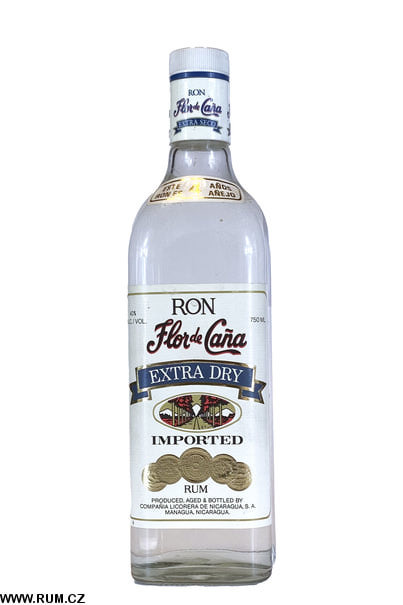 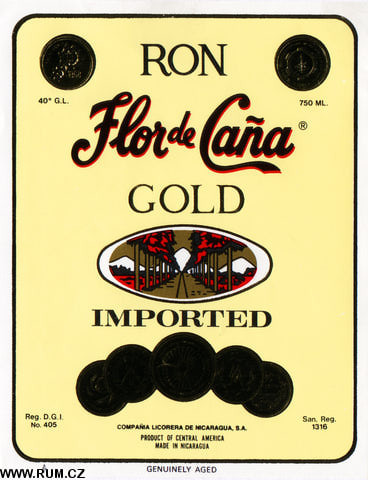 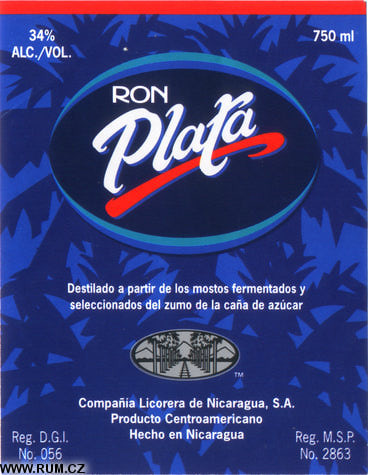 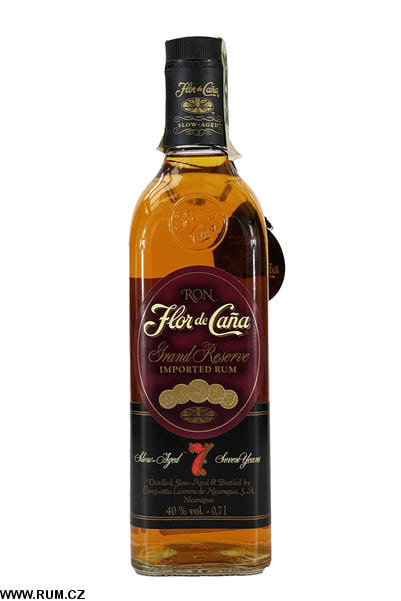 1959 - Flor de Caña slow-aged rum is first exported to the countries of Costa Rica, El Salvador, Guatemala, and Venezuela. 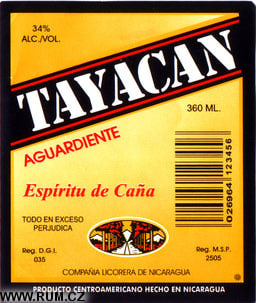 The brand is bolstered by the launching of "Etiqueta Negra" (Black Label). 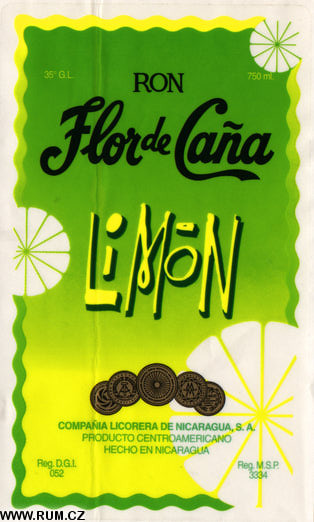 1963 - Modernization of the industrial plant occurs. 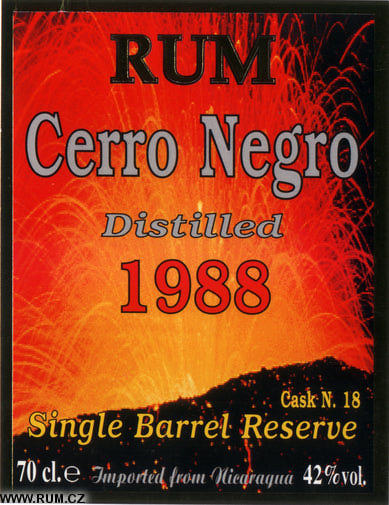 1971 - Construction of a second rum distillery in Honduras. 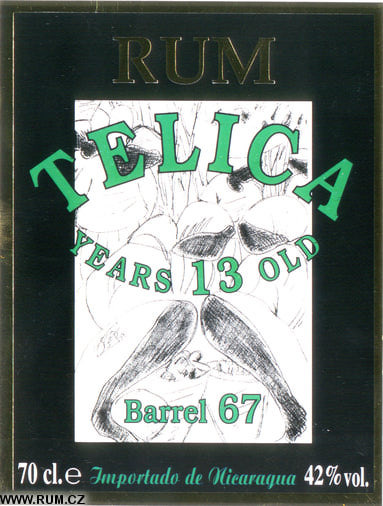 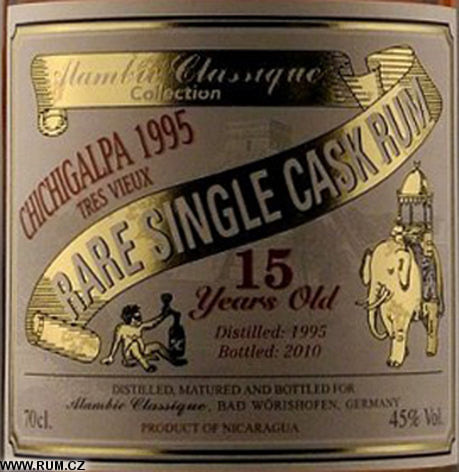 1994 - 1996 - the Chichigalpa plant was completely updated, while aged rums were first exported to markets outside of Central America. 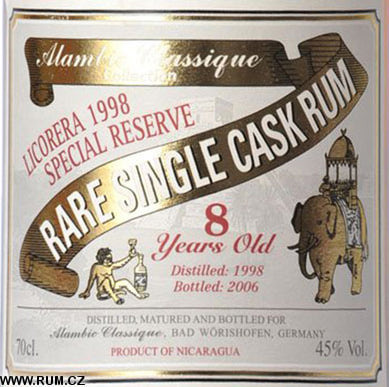 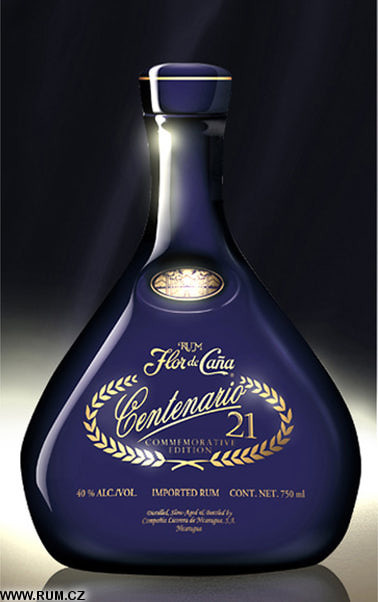 1998 - Compania Licorera de Nicaragua receives a double ISO-9002 certificate of quality, distinguishing itself as the first rum producing company in the world to attain this standard of quality. 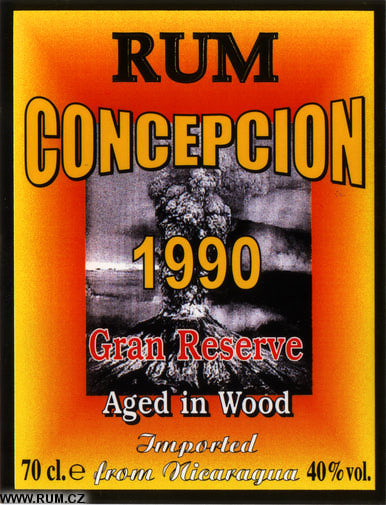 1999 - Rum Marketing International (RUMMI) Ltd. is founded in Miami, Florida to oversee the international expansion of Compania Licorera de Nicaragua's products. 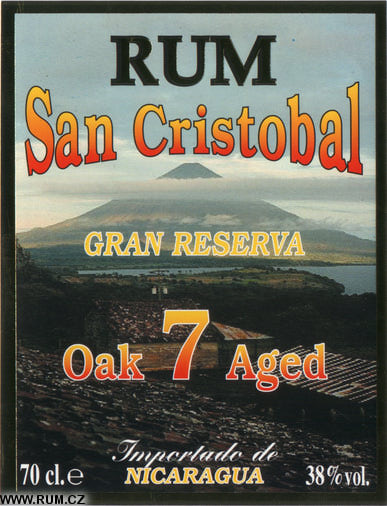 Timo Hahn visits distilleries around the world. 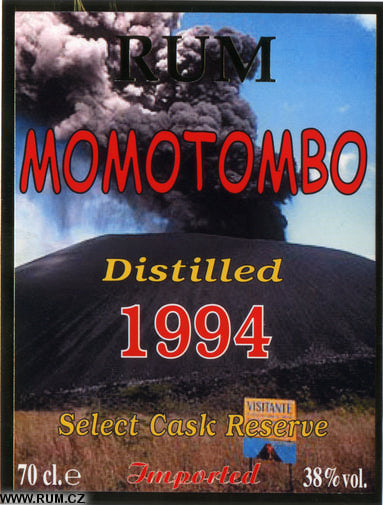 Read his travel stories with photographs in an on-line magazine on Rum Paradise.